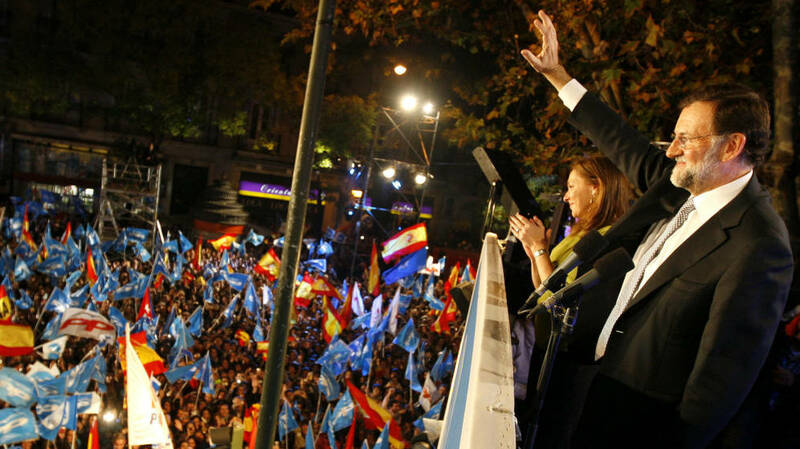 Mariano Rajoy won the 2011 general election by cheating. The Central Operational Unit (UCO) of the Civil Guard has discovered that the Popular Party attended those elections channeling campaign expenses through a network of false invoices that would have allowed it to disburse more money than it had legally authorized and, at the same time, hide the origin of the funds. The researchers focus the research in some 250,000 euros contributed to Genoa by the PP of Madrid, although the figure is provisional and could increase in new inquiries. The finding appears in a report of the Armed Institute that takes date of the past 11 of January and finishes being incorporated to the Punic case, where they have been lodged the different investigations opened from 2014 on the presumed illegal financing of the PP. 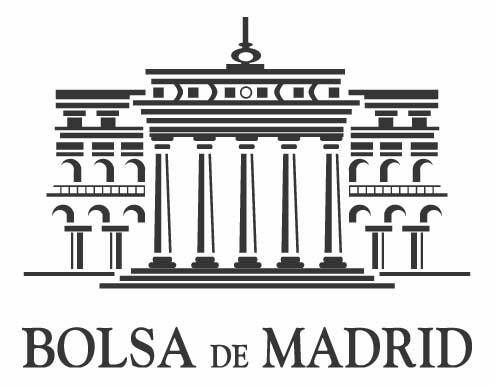 The document, to which El Confidencial has had access, focuses on the irregularities committed by the popular people of Madrid in the regional and municipal 2011, but papers and files found in the office of the communication entrepreneur Ricardo Vázquez Segura and at the address of the ex-manager of the regional party Beltrán Gutiérrez Molinerhan led the experts in economic crimes of the UCO to expand the focus of their investigation to the generals of 2011. Accounting document found in the records that reveals that the PP of Madrid mounted a common fund to pay for false invoices with different electoral campaigns, including that of the 2011 general elections. According to the report, the training would have created a true accounting gibberish to camouflage the payment of campaign expenses with money from its ordinary operating accounts, something prohibited by the regulations, which forces parties to set up a specific account to pay for all hirings and services related to elections. The popular ones circumvented this limitation by hiding their movements after a group of companies led by Vázquez, already charged in the case. This entrepreneur registered the operations in a kind of “parallel accounting” that has been dissected by researchers. In one of his archives, he said he had received two payments from the PP in Madrid together with the letters and numbers ‘EG 2011’, a concept that the UCO relates without any doubt to the general elections of 2011. The first of the installments amounted to 84,897 , 68 euros and the second, to 71,390. The official invoices indicate that these amounts would have been used to finance work carried out for the national PP campaign by a third company with no apparent relationship with the employer. It would be Krea Producciones Artísticas SL, managed by Francisco Lobatón Martínez, who allegedly carried out technical tasks for Genoa for the same amounts. However, the UCO rejects this version. After analyzing the intervened documentation, he maintains that these societies had a purely instrumental purpose. The PP of Madrid would have used them to move money from different electoral processes without any kind of control, also in the generals in which Rajoy managed to become President of the Government after two failed attempts. Inputs and outflows of money of the PP of the group of companies screen controlled by Ricardo Vázquez in the campaign of the generals of 2011. One of the accounting documents located in the office that Vázquez had in Arroyomolinos (Madrid) would confirm, in police opinion, that “the payment made by two invoices relating to the general elections of 2011 [those of 84,897.68 and 71,390 euros] served to generate a balance in favor of the Popular Party from which ‘a posteriori’ would be deducted expenses to be made “. “This would show how the elaboration of the invoices corresponding to the different electoral elections would not have been elaborated independently by Ricardo Vázquez Segura for each electoral event, but would intermingle invoiced concepts that correspond to different electoral elections, which were agglutinated in different payments through invoices issued by third companies that the referred employer used instrumentally, “the report says. ad parallel with the key ‘TM’. Invoice with expenses of the PP in the campaign of the generals of 2011 that was never declared to the Court of Accounts. It is not the first time that the experts in economic crimes of the Armed Institute run into Troyano Marketing y Diseño SL. In previous reports of the Punic case, it was already pointed out that the manager of this company, Óscar Sánchez Moyano, had put at the service of the PP a whole group of limited companies to divert to box B of the training up to 600,000 euros in alleged illegal donations made by the multinational technology company Indra between 2011 and 2013. Sánchez Moyano now appears directly linked to the alleged illegal financing of the 2011 generals. According to the documents held by Vázquez analyzed by the UCO, Troyano Marketing y Diseño SL would have acted as a second intermediary company to conceal new services for the national PP in that campaign. Of the 82,069 euros reflected in the parallel accounting, 35,400 euros correspond to an invoice paid in turn by Troyano Marketing y Diseño SL to the company Área de Recursos SL for the printing of 250,000 cards. The payment document does not specify more details about the work, but the UCO maintains that it was advertising material for those elections. 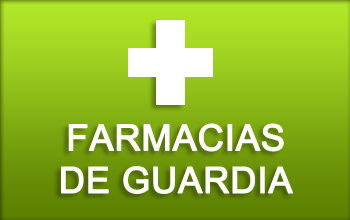 In fact, the invoice was issued by Área de Recursos SL on December 12, 2011, only three weeks after the general ones. Housing of Arroyomolinos by Ricardo Vázquez. However, the researchers point out that, even though it was an electoral expense, neither Troyano Marketing y Diseño SL nor Área de Recursos SL declared the existence of this payment to the Court of Auditors, responsible for auditing the accounts of the parties in the generals Neither was the Popular Party as a final customer, “the report specifies. That is to say, officially that expense never existed and, therefore, could not be taken into account to verify if the training had respected the budget limit for that appointment with the polls. In total, according to the documents discovered in the records, the former president of the Government was presented to the generals of 2011 with about 250,000 euros paid with false invoices or directly without declaring. It is the first police report that reveals the existence of irregularities in that campaign. So far, the proceedings of the Punic case had focused on the general 2008 and the municipal and regional 2007 and 2011. As already revealed this newspaper, in general 2008, which also Rajoy was presented as head of list of the popular ones, the PP of Madrid would have contributed another 685,000 euros of illicit origin. The total money B handled by Genoa in these appointments would already exceed seven million euros.